High quality cable suitable for home cinema and digital stereo hi-fi systems, using high quality gold plated ends. 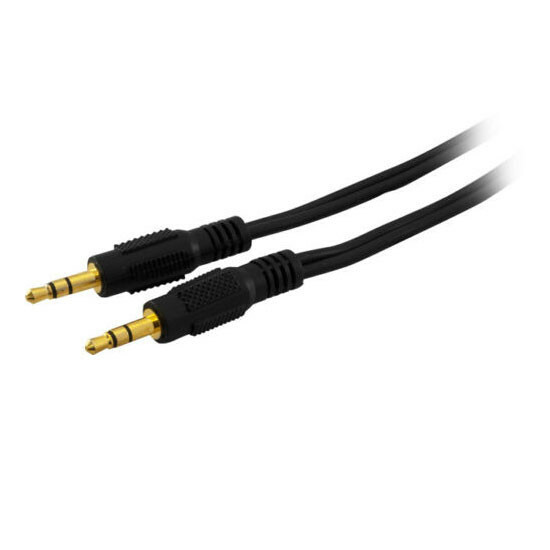 Used to connect a headphone out (such as iPods, radios etc) to another jack input (e.g. audio in on a PC).